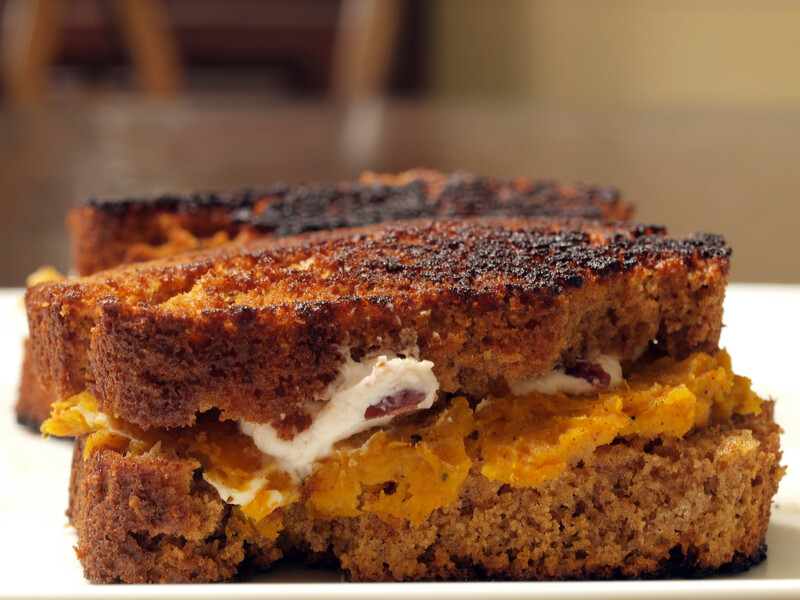 After trying Mackenzie’s Toasted Pumpkin Chevre, I thought, why not try another Mackenzie original for this year’s Thanksgiving grilled cheese? Cranberry Orange sounds, at least to me, very festive and Thanksgiving-like. It seemed like a perfect base for a Thanksgiving grilled cheese. Plus, it was 50 cents off at our local grocery store, Heinen’s. Not a bad deal. I won’t bore you with the details of chevre (aka goat cheese), but I will tell you about this particular cheese. This cranberry orange chevre was creamy and had a nice tart, strong flavor to it. 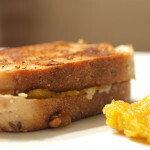 (It worked really well with the other ingredients/bread of this grilled cheese. More on that later.) I am still not sure if there were cranberries mixed up and large pieces or just pieces, but that is irrelevant. 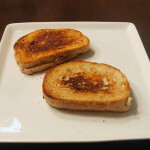 The cheese really is fantastic and was a perfect choice for this grilled cheese. 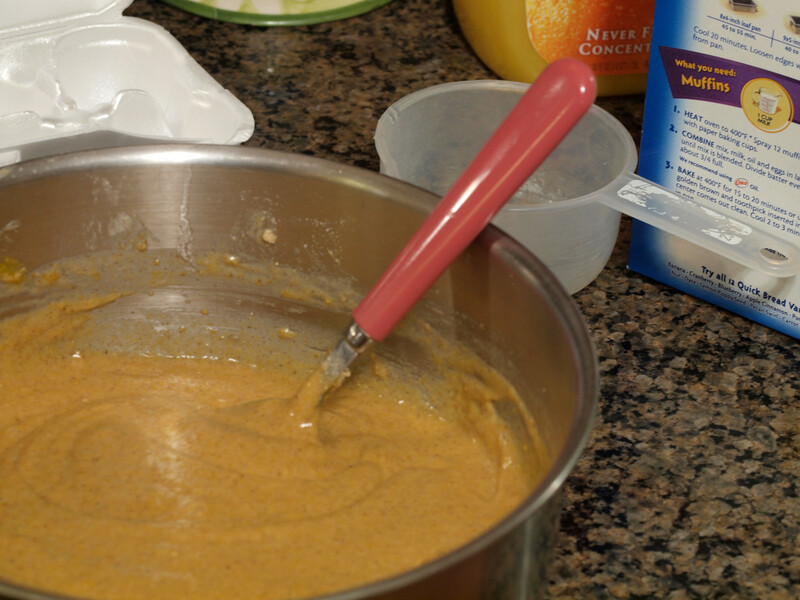 This may not be that much of a secret ingredient, but when baking and the recipe calls for water, the sous chef mixes some orange juice with the water. She says it adds something. I personally don’t know the difference since I have grown up on it so you will have to let me know what you think. Whole Foods gave me this idea when I saw they had butternut squash on sale. (This particular butternut squash was purchased at Miles Farmers Market.) 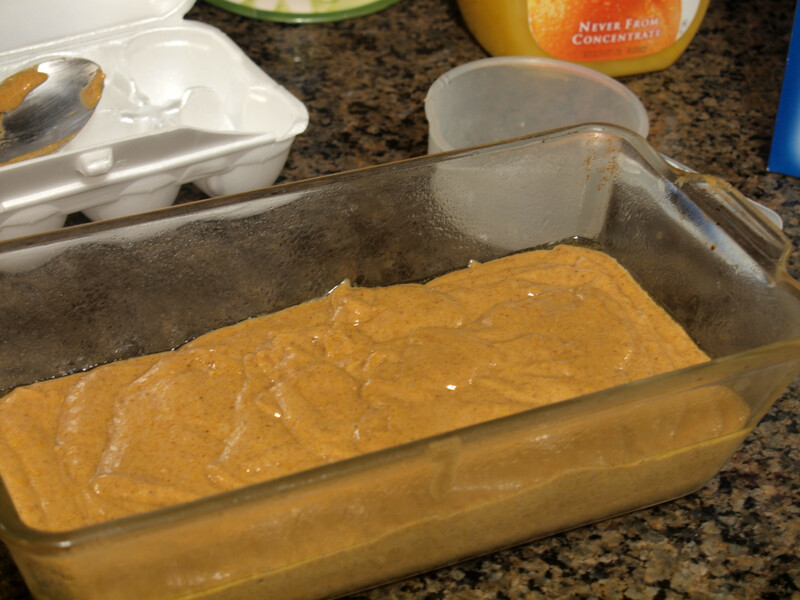 It is a very fall-like ingredient and not something I have used much at all. This was the third and final piece to this year’s Thanksgiving grilled cheese. 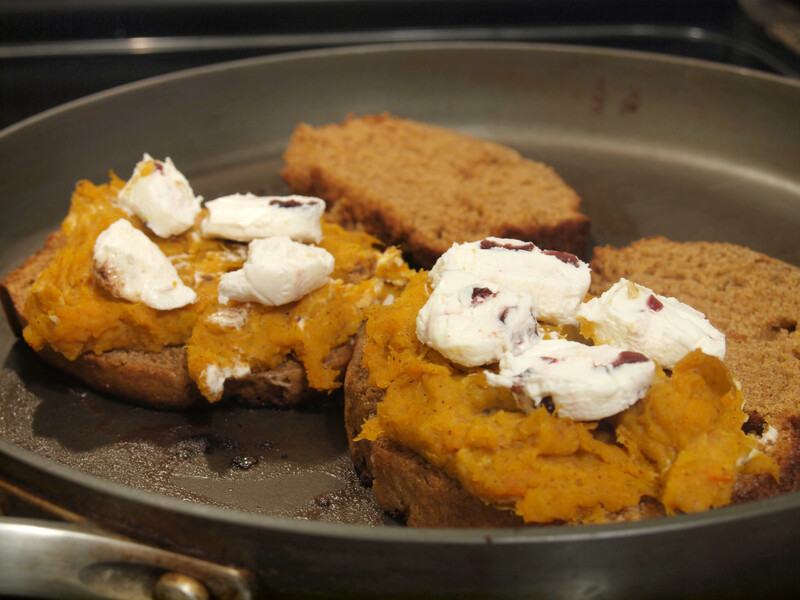 After baking the butternut squash to get it soft on the inside, it was time to add the many secret ingredients. Included with the butternut squash in a saute pan was cinnamon, nutmeg and some of Mackenzie’s Cranberry Orange Chevre. 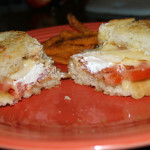 (I added cheese to the butternut squash and separately on the sandwich.) I warmed it just a bit until all the ingredients were mixed thoroughly. I didn’t measure any of the added spice/cheese, just added until I personally thought it tasted good. If you aren’t from Cleveland or maybe even Ohio, you may not know about the cult status of this particular beer. Every year, Great Lakes makes more and more Christmas Ale, and every year they sell out prior to it’s namesakes holiday. It is a beer that everyone in Cleveland has had at least once…every year. Grocery stores stock case after case and after just a few days they are sold out. I figured what better beer to drink with this Thanksgiving grilled cheese than a local, famous Christmas Ale? 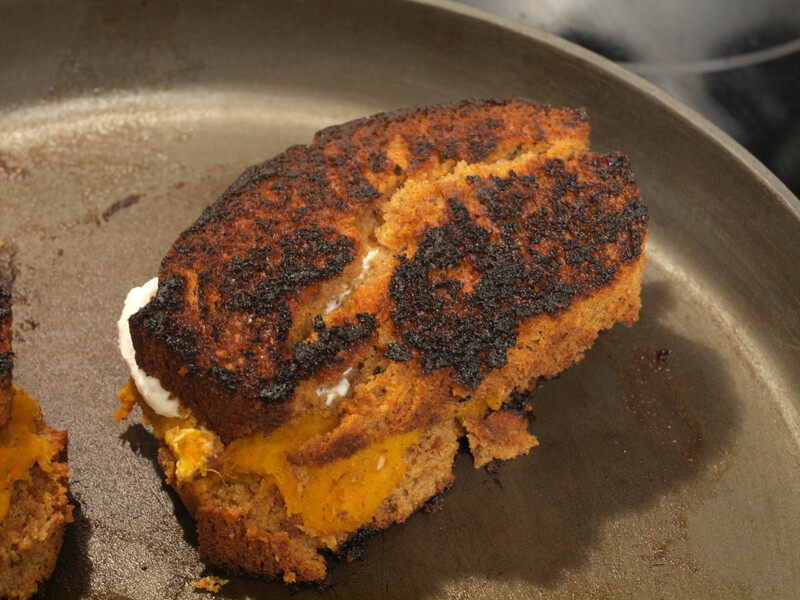 Even with the crunch of the cooked pumpkin bread, when the grilled cheese came all together, it was delicious and a sandwich I would eat again. 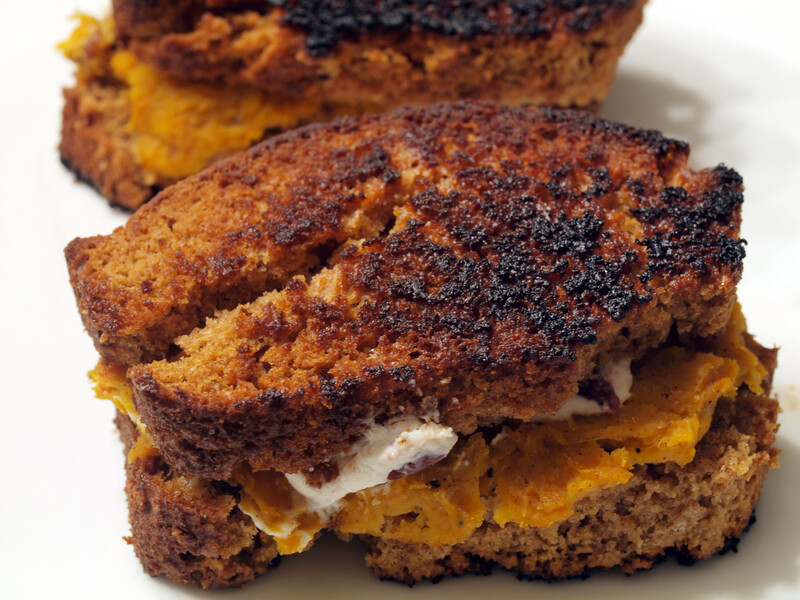 Was it better than the Pumpkin Pie Grilled Cheese? No, it was different and that was exactly what I was going for. 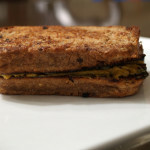 It had complex flavors with a great texture that in the end, created a very unique grilled cheese sandwich. Posted in Grilled Cheese and tagged A Minus, butternut squash, chevre cheese, christmas ale, cranberry orange chevre, goat cheese, grilled, pumpkin, pumpkin bread, squash. 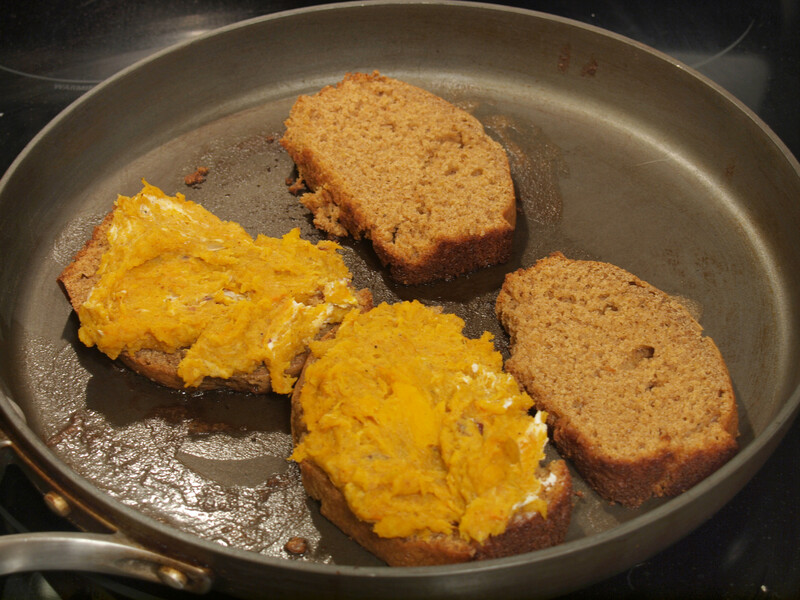 I, personally, would have made pumpkin bread from scratch mostly because I love home made bread and have a strong dislike for box mixes. 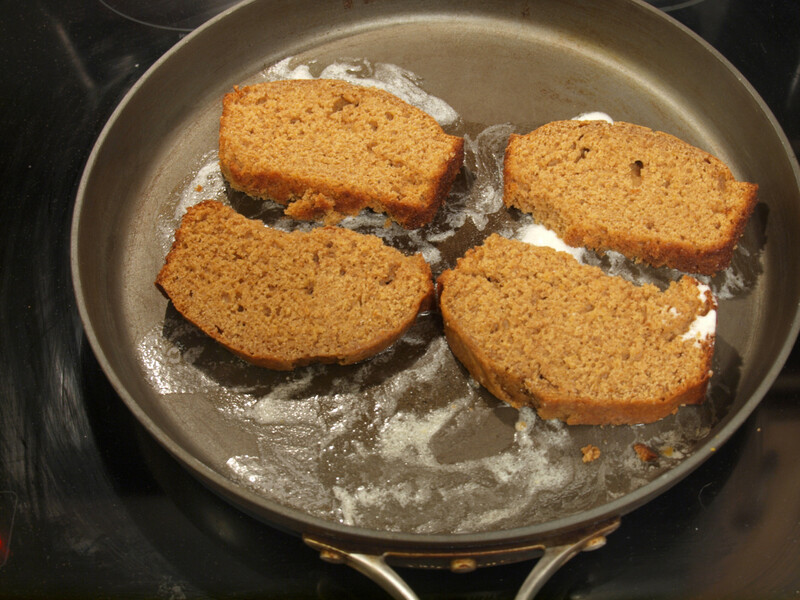 The main advantage to making it not from a mix is that way you can more easily control the crumb since a box mix of pumpkin bread is almost always going to have more of a cake-y crumb than a bready one. 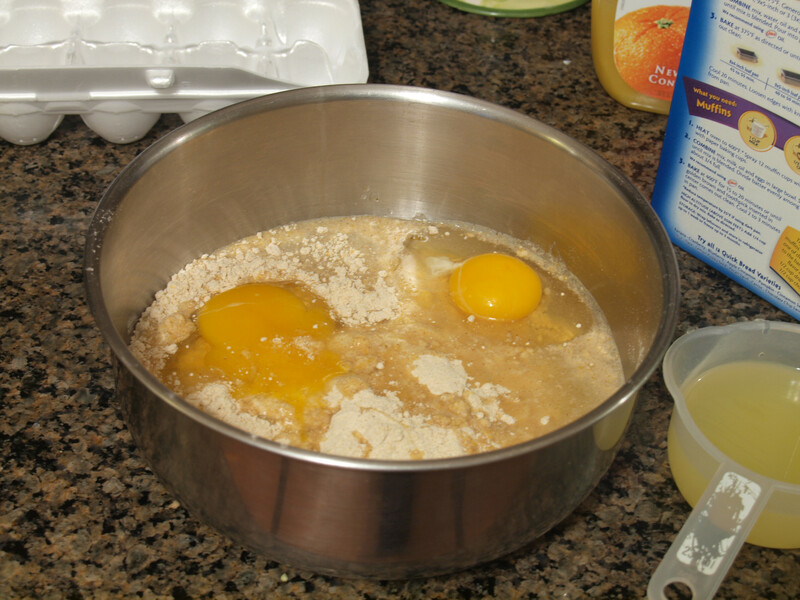 You can more easily overcome the extra moisture from the pumpkin, opt out on some egg and a lot of the fat. Also, I think you could possibly overcome the problem with the chevre by slicing it into rounds or smaller chunks and letting the heat melt it together some. 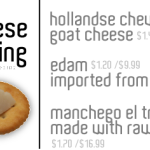 Alternatively, and more fussily, you could whip the chevre to break it up and give it a more spreadable texture. Altogether though, your sandwich looks beautiful! Hey, I just saw your tweet so came to you site. I thought that I had subscribed to your posts but guess not. I love your grilled cheese posts. Keep em coming. Happy Thanksgiving!! LOVE Mackenzie and that is one of my favorite cheeses they make. 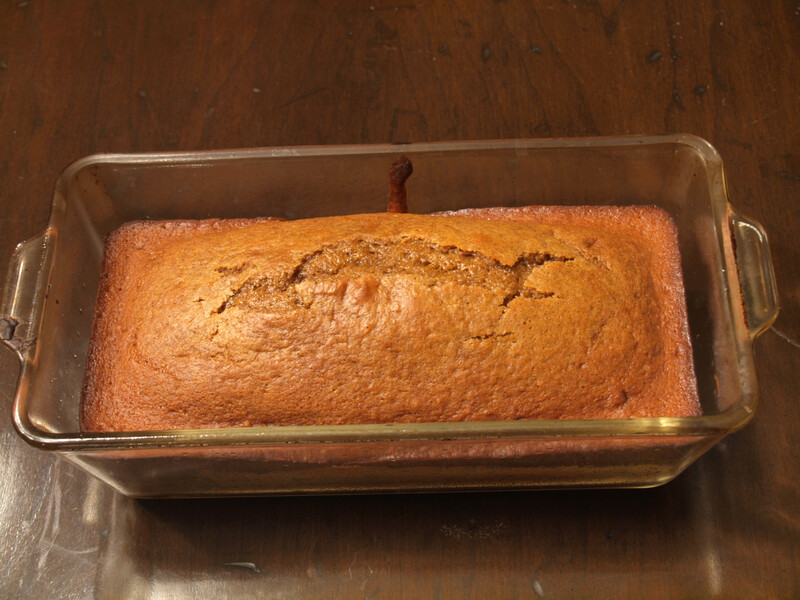 I agree about the homemade pumpkin bread – I don’t like how most mixes are spiced plus they have all those chemicals in them. Sounds like a tasty sandwich! !